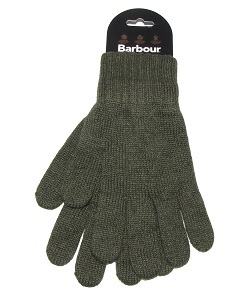 Barbour 100% Lambswool Gloves. A great soft lambswool glove for everyday wear during the colder months. Hard wearing, soft, stylish and comfortable seven gauge knitted Lambswool gloves. Knitted in one piece – no seams. Elasticated rib finish on cuff. 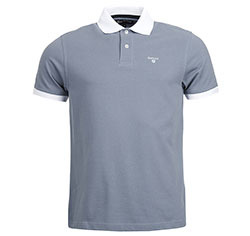 Available in Olive, Navy and Black.